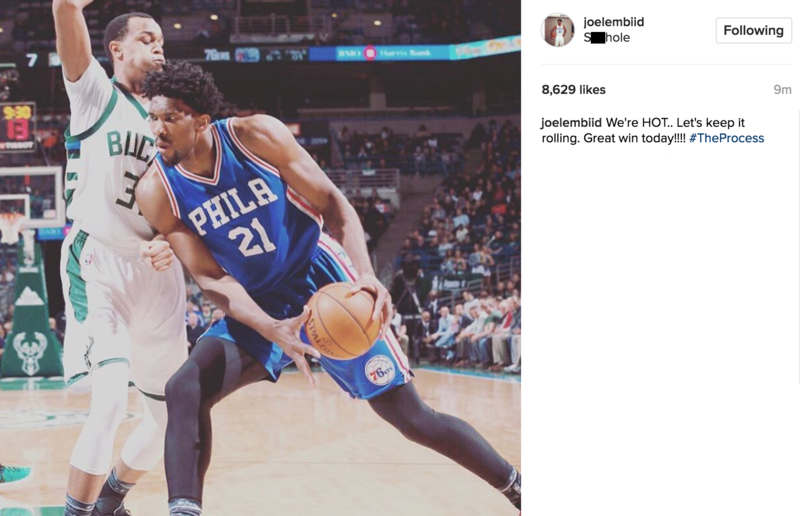 Joel Embiid deals yet another social media haymaker this week, with a long list of sterling shares. Another week, another haymaker for Embiid. He began by pulling in All-Star votes with a Triple H-inspired entrance to the 76ers' game against the Hornets. He followed that up by changing his Twitter avi to liken T.J. McConnell to Michael Jordan. He capped that off by drinking a two-liter Shirley Temple on Instagram live at 1:15 a.m. ET on a game night… then going out and dropping 26 and nine in 27 minutes in a win over the Blazers. He was also a big winner this week for finishing third in fan voting among Eastern frontcourt players with over 922,000 votes. 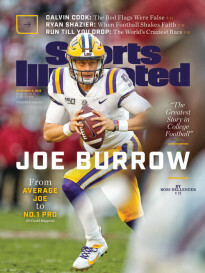 It would have made him a starter, if not for new rules which factor in player and media votes. All in all, a ho-hum week for the social media machine. When a Sixers blogger is disgruntled over your son starting, you fire back. 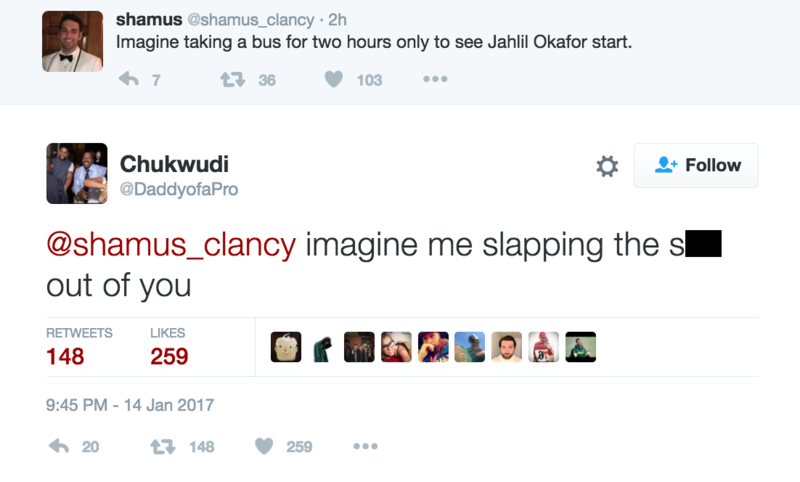 And oh my goodness, did Jahlil Okafor’s father fire back. It’s sort of sad seeing Dirk try to get any lift out of his old legs these days, but his self-awareness makes it easy to cope. The seven-footer actually dunked this week, something that surprised him very much. Nearly as good as Dirk’s tweet was Zaza’s zinger. Too bad he didn’t make the All-Star Game starting lineup. Not many tweets were better than this one from Kanter, which flamed All-Star voters. 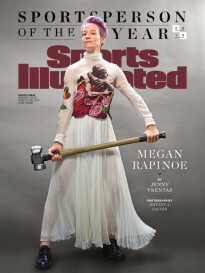 Very cool of James to do this, but what is a 100-year-old woman going to do with a basketball? This is perhaps the greatest basketball tweet I’ve seen in years. A boring commercial for a boring cereal featuring a boring player. It’s wonderful. They stole the Korver Kounter right from the Hawks. This was very good content.